Whey protein began its popularity with athletes and body builders, but has continued to grow in popularity as an aid for many health concerns. 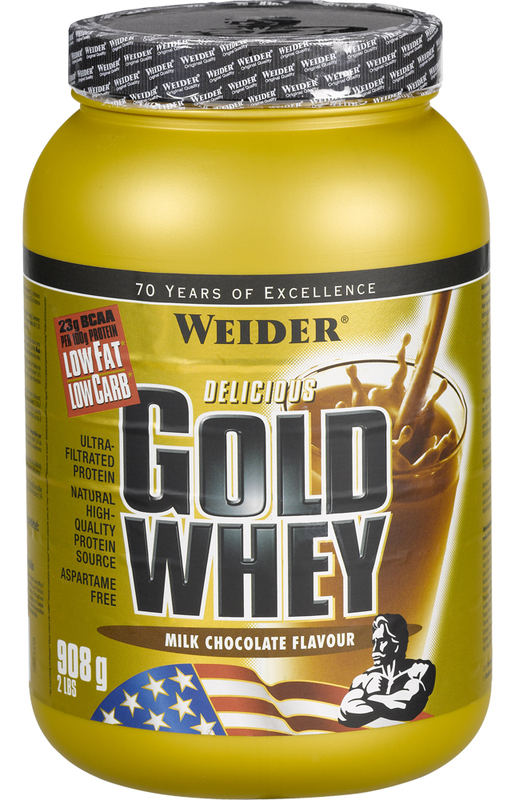 Whey protein definitely helps to increase lean muscle mass. It has also been discovered that whey protein has many other health benefits. 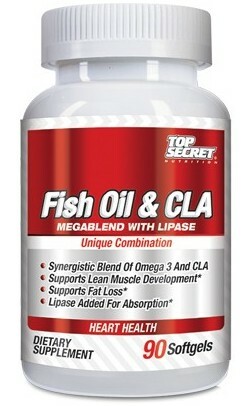 It is useful for weight loss, specifically fat loss. Brain function relies on appropriate protein. 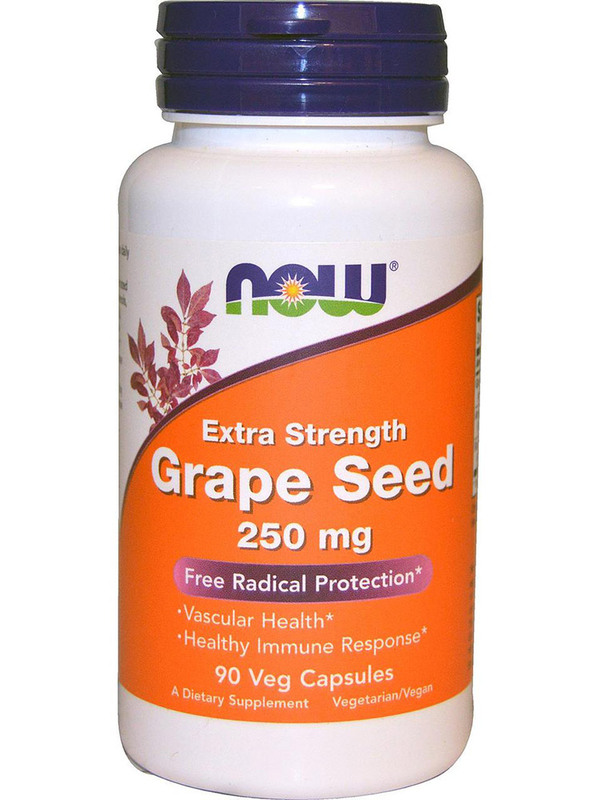 It enhances immune function by increasing important glutathione levels. Glutathione is a tripeptide made up of the amino acids, cysteine, glutatmine and glycine. Whey protein has the largest concentration of glutathione boosting amino acids compared to any other protein. Glutathione is a natural antioxidant found in the human body and provides the fundamental cellular defense against oxidative stress caused by free radicals. The consumption of proteins containing cysteine, glutamine and glycine helps maintain strong glutathione levels. Glutathione is important to maintaining the immune system. Immune lymphocytes depend on glutathione for normal replication and function. Research published in the journal Immunology shows the depletion of glutathione has harmful effects upon natural killer cell function and the strength of lymphocytes. Additionally, glutathione has been found to be depleted in individuals with chronic disease. Glutathione also detoxifies many pollutants in the body. 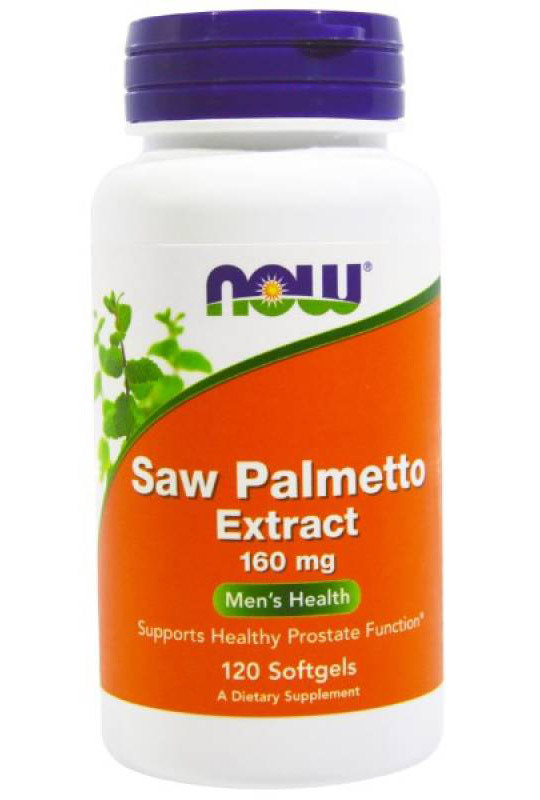 It is found in very high concentrations in the liver, the main detoxification organ in the body. Studies have shown that individuals with poor liver function, due to disease or alcohol abuse, have depleted levels of glutathione. Supplementing with whey protein helps boost glutathione to enhance liver health and detoxification processes. One of the greatest benefits of whey protein is that it improves immune function and, notably, elevates cellular glutathione levels. Glutathione is one of body's own potent antioxidants. Furthermore, glutathione is a detoxifying agent that neutralizes the free radical metabolites, toxic metals such as aluminum, chemical carcinogens, and prevents lipid peroxidation of the cell membrane, which if left unchecked could break the cells open. Ultimate Nutrition's Isopreme Bioactive Whey Isolate is produced exclusively through a new and innovative technology, ColdPure ultrafiltration. ColdPure ultrafiltration isolates the native whey protein in a highly bioactive form using an advanced low temperature ultrafiltration process. ColdPure ultrafiltration produces a superior Bioactive whey that is non-denatured and contains the highest content of essential amino acids (EAA’s) and branched chain amino acids (BCAA’s). Isopreme Bioactive Whey Isolate contains all the bioactive whey protein fractions such as Beta Lactoglobulin (55%), Alpha Lactalbumin (23%), Glycomacropeptide (12%), Immunoglobulin (5%), Serum Albumin (3%), Proteose Peptone (2%), and naturally occurring lactoferrin and lactoperoxidase. 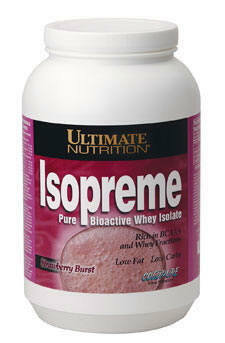 Isopreme Bioactive Whey Isolate contains over 50% EAA’s and 26% BCAA’s. SELECTED REFERENCES Bounous G, Gervais F, Amer V, Batist G, Gold P. The influence of dietary whey protein on tissue glutathione and the diseases of aging. Clin Invest Med (1989 Dec) 12(6):343-9. Kennedy RS Konok GP Bounous G Baruchel S Lee TD. Whey and Cancer. Anticancer Res (1995 Nov-Dec) 15(6B):2643-9. Kent KD, Harper WJ, Bomser JA.. Effect of whey protein isolate on intracellular glutathione and oxidant-induced cell death in human prostate epithelial cells.. Toxicol In Vitro. (2003 Feb) 17(1):27-33. Liang SM, Liang CM, Hargrove ME, Ting CC. Regulation by glutathione of the effect of lymphokines on differentiation of primary activated lymphocytes. Influence of glutathione on cytotoxic activity of CD3-AK-. J. Immunol., (1991 Mar) 146: 1909 - 1913. Micke P, Beeh KM, Buhl R.. Effects of long-term supplementation with whey proteins on plasma glutathione levels of HIV-infected patients.. Eur J Nutr. (2002 Feb) 41(1):12- 8. Middleton N, Jelen P, Bell G.. Whole blood and mononuclear cell glutathione response to dietary whey protein supplementation in sedentary and trained male human subjects. Int J Food Sci Nutr. (2004 Mar) 55(2):131-41. FREQUENTLY ASKED QUESTIONS Who benefits from protein? Protein is an important nutrient needed by everyone of a daily basis. It is made up of essential and non-essential amino acids, which are the "building blocks" for healthy bodies. 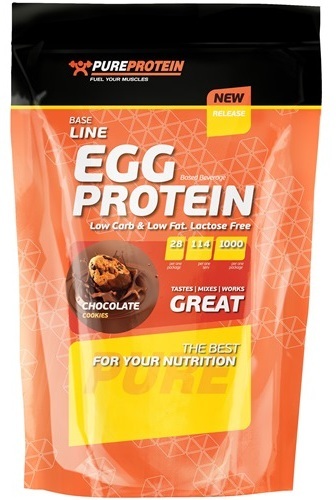 Protein has a number of different roles in the body including repairing body cells, building and repairing muscles and bones, providing a source of energy, and controling many of the important processes in the body related to metabolism. Whey protein is a high quality, complete protein, with all the essential amino acids. Whey protein is also the richest known source of naturally occurring branched chain amino acids (leucine, isoleucine and valine). 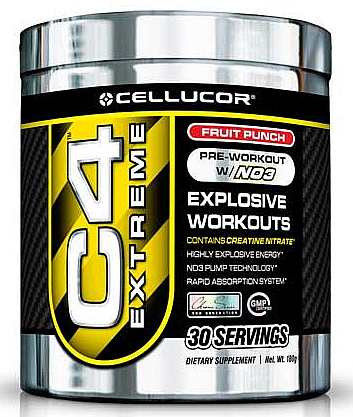 These are important for active individuals, individuals who exercise and professional athletes. The body requires higher amounts of branched chain amino acids during and following exercise as they are taken up directly by the skeletal muscles versus first being metabolized through the liver, like other amino acids. Low BCAA levels contribute to fatigue and they should be replaced in one-hour or less following exercise or participation in a competitive event. Many athletes consume a whey beverage both before and immediately after exercise or an event to help repair and rebuild lean muscle tissue. What is a glycomacropeptide? Glycomacropeptide (GMP) is a casein-derived whey peptide. 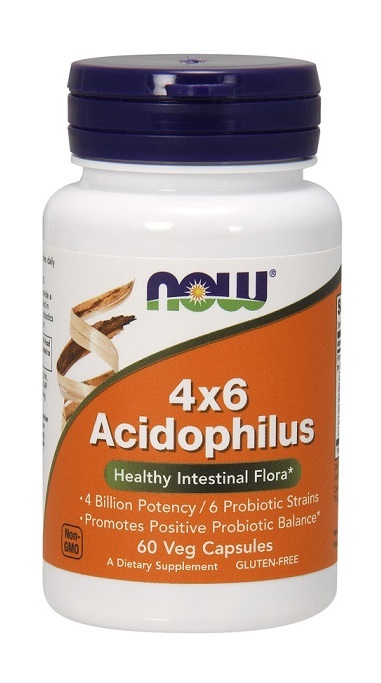 Beneficial biological roles attributed to GMP or peptides derived from it include stimulation of cholecystokinin (a hormone regulating energy and food intake) release from intestinal cells, inhibition of platelet aggregation and support of beneficial intestinal bacteria (i.e., Bifidobacteria). Studies have also shown that GMP may help to reduce dental caries. GMP-rich whey protein concentrate is also a good source of branched-chain amino acids, which have been shown to promote lean muscle development. Ongoing research on the role of GMP as an appetite suppressant is very positive. Why are branched-chain amino acids (BCAAs) important to athletes? BCAAs are unique because they can provide an energy source to muscles during endurance exercise. They are metabolized directly by skeletal muscles during prolonged exercise, while other amino acids are metabolized in the liver. Numerous studies have demonstrated that BCAAs improve protein synthesis and reverse overnight muscle tissue catabolism. Whey proteins contain the highest concentration of the branched-chain amino acids—leucine, isoleucine and valine available from any protein source.